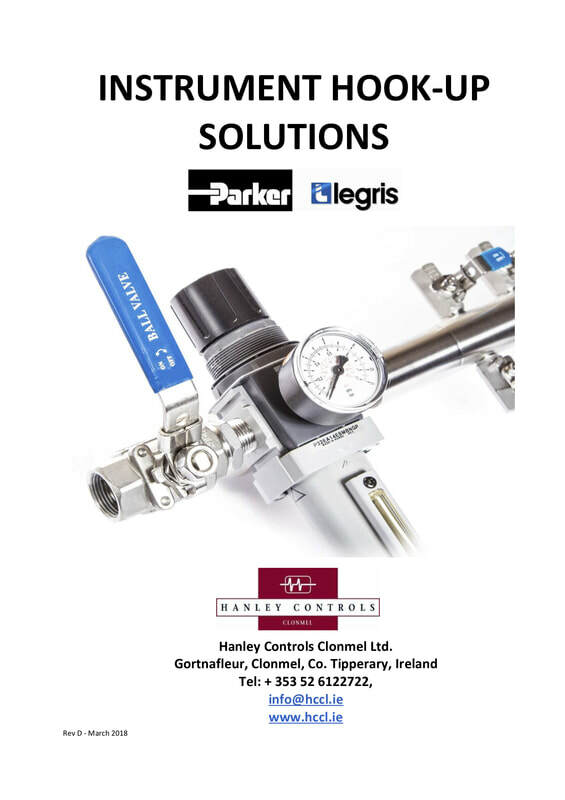 Manifolds are suitable for instrument hook-up, and available with variety of options on the inlet and outlet side including Parker Regulators and FRL. ​Our standard LF series provides Standard Lockable Outlet Distribution valves while or new LG series offers the manifold with a special VENTED Lockable outlet Distribution valve. 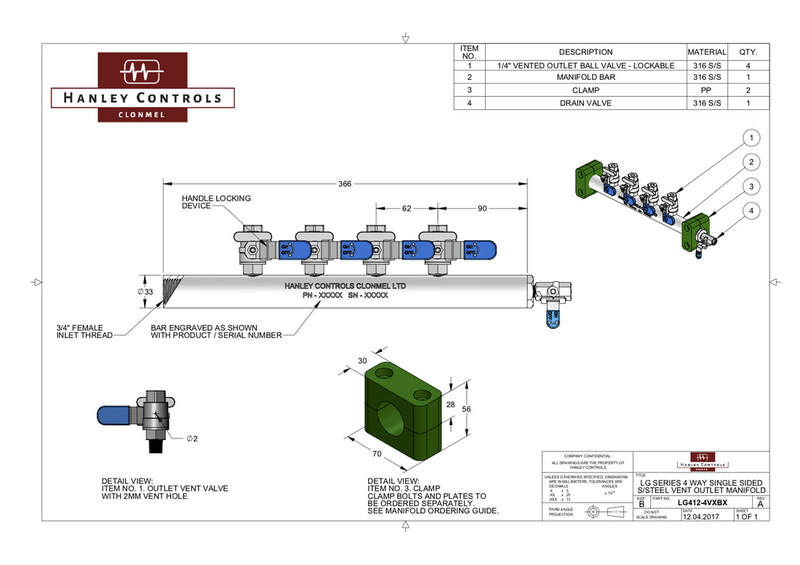 All Manifolds are stamped with part number and Serial number for traceability. 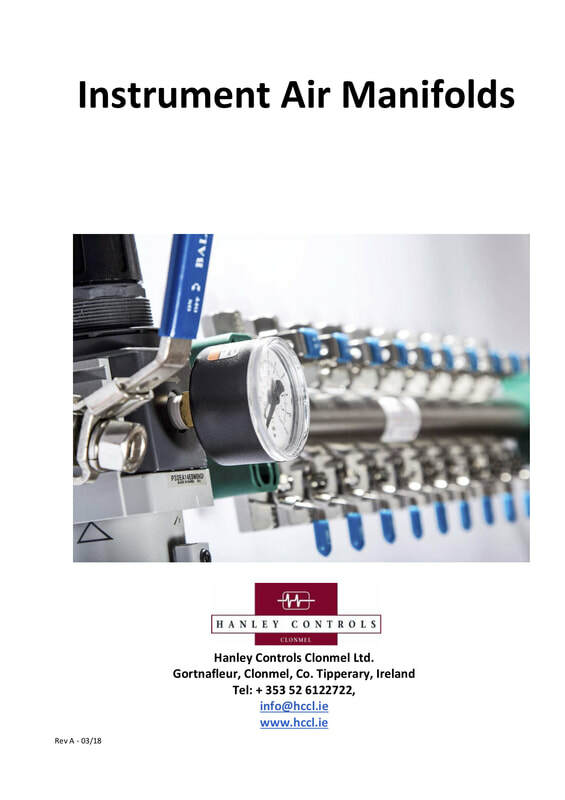 Pressure test certs can be provided as standard with all manifold types. Each Manifold is individually packaged in a bespoke box to provide full security and protection in transport and while on site before install. 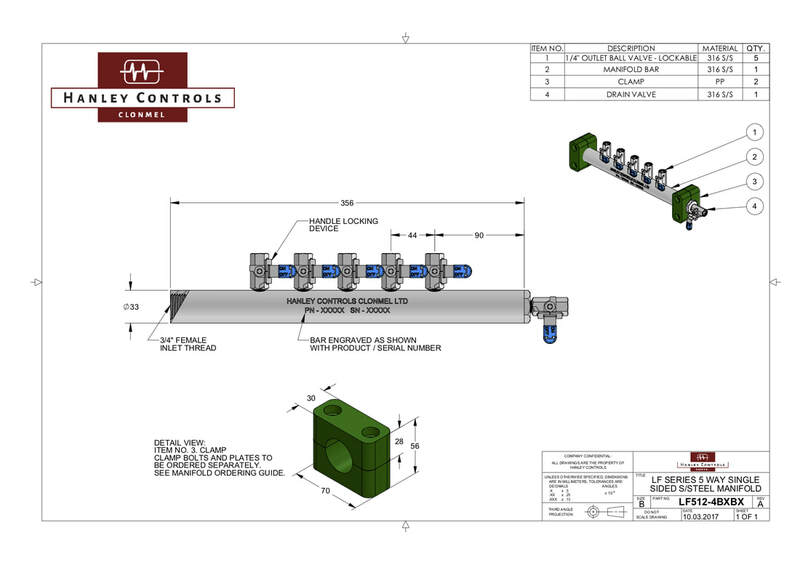 View our sample drawings here.